Tweet Welcome to the Nothing Shocking Podcast Episode 124. 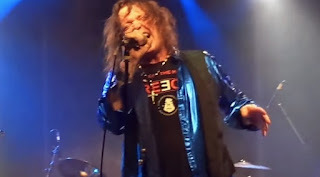 On this weeks episode our guest is singer David Reece. 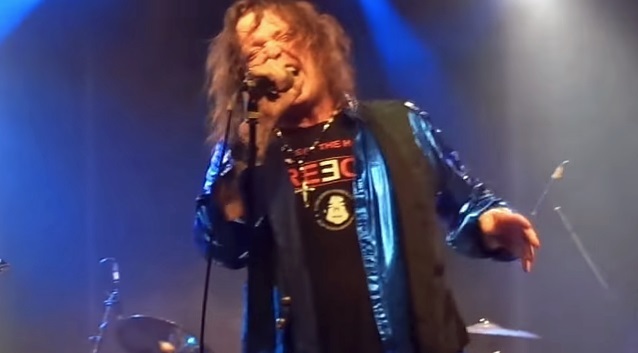 David is most famous for being the singer for the band Accept during the “Eat the Heat” era of the band. In fact currently he’s out playing the album “Eat the Heat” in its entirety.